Anyone that has been following the west coast real estate market for any amount of time knows the Fraser Valley is a truly fabulous and increasingly sought after place to call home and also invest in the nearly endless real estate opportunities. 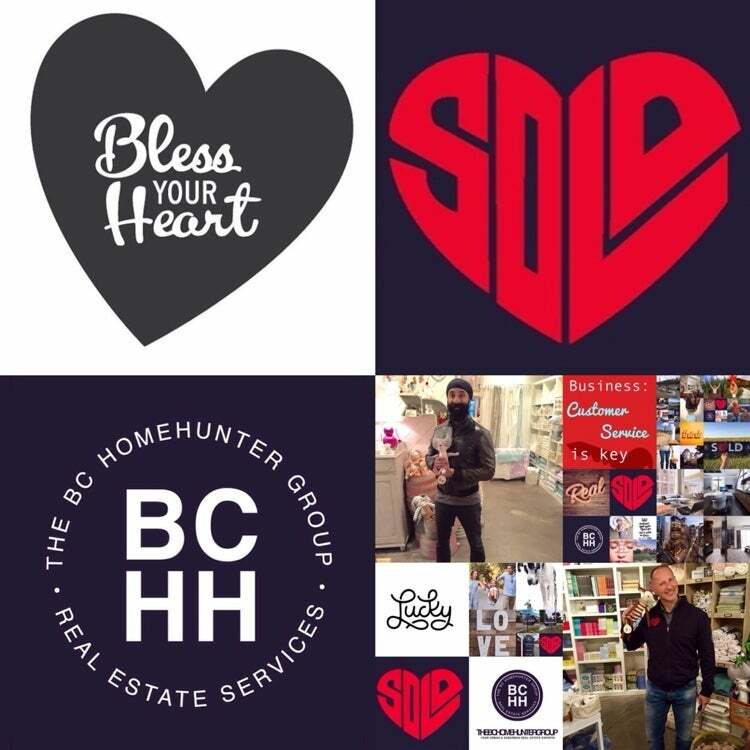 Our real estate team at The BC Home Hunter Group are not just the friendliest profession... read more. This ethnic make-up and serious change obviously brings benefits and challenges to the Metro Vancouver area. Our real estate team at The BC Home Hunter Group have designed and positioned ourselves to be far ahead of this and other factors seriously affecting the BC and western Canadian real estate markets. We understand full well... read more. Remember taking mathematics in grade school? For most, the introduction of math into their lives at that early age was life changing or at least the beginning of an understanding of the basics. Real Estate analysis and forecasting isn't a top secret code as we at The BC Home Hunter Group like to say, however the Vancouver, Fraser Valley and lower mainland real estate markets are somewhat of an ind... read more. Whether your are considering subdividing a property you currently own or investing in a property and subdividing in the lower mainland or B.C.? Please consult with a knowledgeable real estate team and industry professionals that are experienced with the various costs, potential issues, processes, agencies etc. Many outstanding opportunities abound in the Vancouver, Fraser Valley and lower mainland... read more. Even though the Peninsula Club is still years away from opening its doors in 2017, people from cities throughout the south of the Fraser are already clamouring to join. Right now the prospective site is home to a driving range and open space, but Mary Manning envisions a thriving sports and recreation centre. It's something she said she has been wanting to see since she moved here from Vancouver m... read more. Bill Bennett, Minister of Energy and Mines and Minister Responsible for Core Review and Steve Thomson, Minister of Forests, Lands and Natural Resource Operations, on behalf of Pat Pimm, Minister of Agriculture, today announced improvements to the Agricultural Land Commission (ALC) that will protect farmland in British Columbia and maintain the... read more. Considering Subdividing Your BC Property? Among our real estate team's real estate services are those involving all aspects of subdividing, land assembly and land development. We receive enquiries from home and property owners throughout the lower mainland and British Columbia that are contemplating subdividing and all aspects of that process. If you or anyone you know are considering buying or selling properties either for the purpose of... read more. We then worked... read more. South Surrey is a fabulously exciting and historically rich community of near endless urban forests, a tapestry of unique parks and walking trails, vintage west coast beaches, ever changing vistas and an eclectic and truly one of a kind mix of character rich family homes and über luxurious estate properties and neighbourhoods. If you can't find your dream home in the South Surr... read more. Storekeepers know the names of their customers; parents and children stroll the sidewalks enjoying the ever-changing window displays; and benches invite one and all to sit and rest a while with a latte or ice cream cone,tucked in beside one of the many beautiful plantings of flowers and foliage. From the butcher to the baker and everything in between the village is a one-stop shop for many local... read more. Members of our real estate team grew up in Vancouver's west side in a different era when having paper routes, playing little league baseball and swimming in Kits pool were a local right of passage. 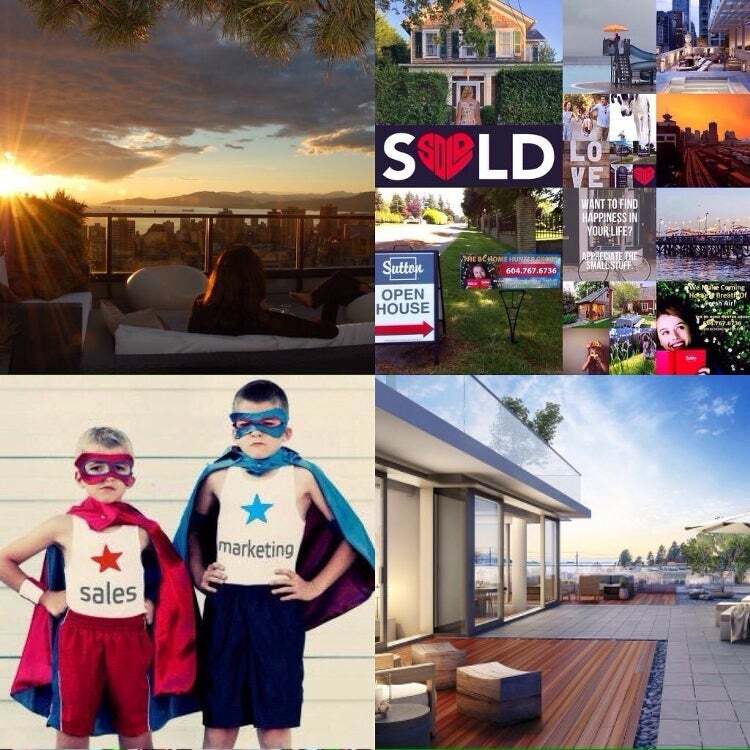 Our real estate team has generations of Vancouver, Fraser Valley, lower mainland and B.C. family, business and real estate history, knowledge and success to offer each and every one... read more. 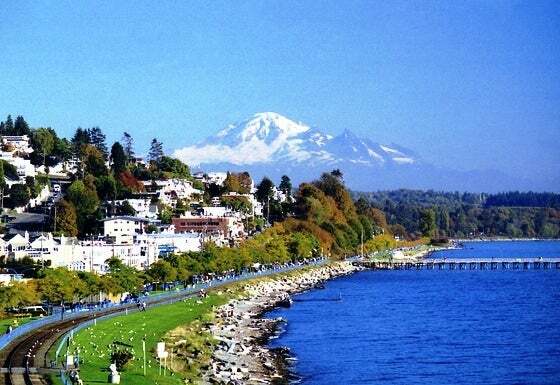 White Rock is a beautiful sea side city that lies within the Metro Vancouver regional district. It borders Semiahmoo Bay and is surrounded on three sides by ultra desirable South Surrey. To the south lies the Semiahmoo First Nation, which is within the city limits of Surrey. Semiahmoo Bay and the Southern Gulf Islands in the Strait of Georgia are also to the south. Residents... read more. Unless your living in a cave or perhaps a lovely seaside cottage somewhere in the Gulf Islands we are all constantly being inundated by every manner of "news" media, banking sector, developer and real estate industry headlines. Those headlines are often screaming that either the sky is falling and a bubble is about to explode or stating the obvious that consumer debt is off the charts and not susta... read more. The Fraser Valley market is showing signs of spring. The Fraser Valley Real Estate Board’s Multiple Listing Service® (MLS®) recorded 1,102 sales in February, an increase of 43 per cent over January’s sales and an increase of 21 per cent over the 913 sales during February of last year. Ray Werger, President of the Board, says, “The last time we saw an improvement in the market this early in the year... read more. Our team are delighted with the number of real estate referral enquiries we are receiving and want to thank all those that are spreading the word everywhere. We are not just the friendliest community and client focused real estate team in B.C. Mandeep Sendher, our team's realtor and sales manager with Robert Pybus, our unlicensed real estate expert and business manager in tandem with our outstandi... read more. One of the core values of our real estate team from it's inception has always been “giving back” and at a grass roots level. We passionately believe that investing in the children, families and communities of the lower mainland and British Columbia is not just the right thing to do but also a moral and ethical imperative. Our business manager, Robert Pybus (not... read more. 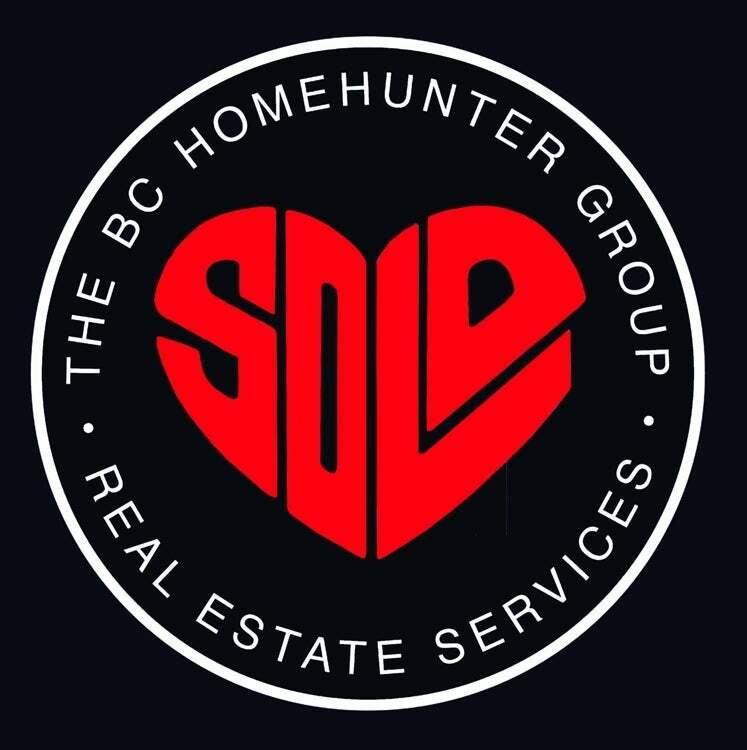 At The BC Home Hunter Group our real estate team understand full well the importance and impact that both interest rates, mortgage rates and conditions play in all of our lives. Our team and outstanding industry partners will decipher the complexities and impact that they might have on you, your family and home. Call or email us any time to chat about any of your concerns and for... read more. When you sell a home in British Columbia, the vast majority of Home Buyers will complete an inspection of your home once you have accepted their offer to purchase your home and you’ll find most Real Estate Agents will always recommend a home inspection. The Buyer typically has from 5 to 15 days in which to complete a home inspection; this time period will vary from one contract to another. The urg... read more. Property assessments are received by many home owners in the first few weeks of January every year, and people are ask what the value of their home is compared to the tax assessed value.The B.C. Assessment Authority’s goal is to be within 97% of market value, historically speaking and from what our in house real estate analyst (not a licens... read more. Most Lenders require an appraiser's report confirming... read more. How do I know what mortgage I can afford? First, you may want to contact a mortgage professional to help you calculate your net worth. Your mortgage lender will certainly want this information and it will give a quick insight into how much of a down payment you can afford. Along with your net worth, you’ll also need to add up your non-discreti... read more.